Today marks news from Google that they're moving out of the "project" phase and into a whole new testing cycle with a recently announced contest for Google Glass aimed at people who aren't entrenched in the tech field. To kick off the "contest" they launched a new website that details simplistic questions for the augmented reality glasses like "how it feels," "what it does" and "how to get one." Google's accepting applications until February 27 with those passionate about the project answering questions and paying a $1,500 USD fee to be the first to test out the built-in voice recognition, on-board, hands-free video recording, voice recognition, and photo and video capture. 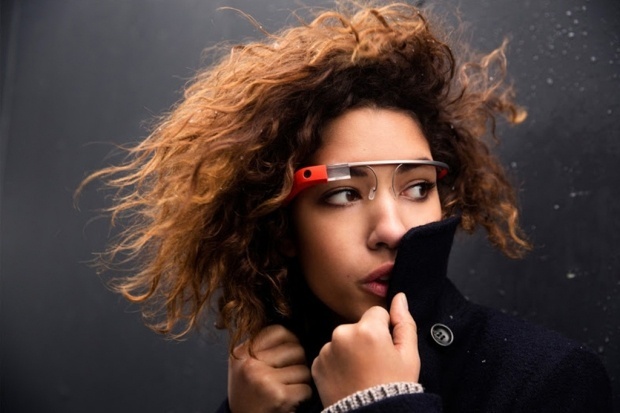 Up until now, the only people wearing Google Glass have been Google employees, developers and Sergey Brin. Head here to learn of the exact specifics to get your hands on a pair.